See your favourite stars under the stars. 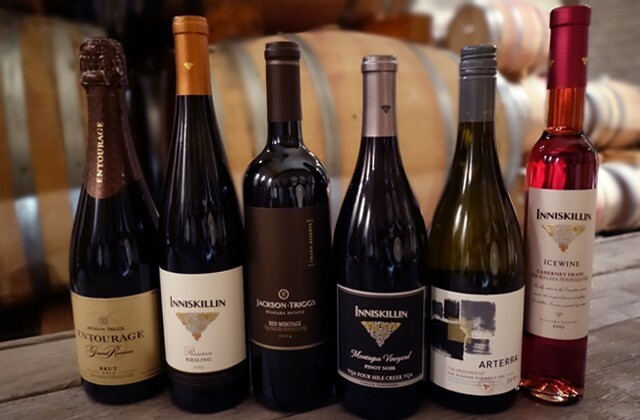 Shop our wide selection of Niagara wines - perfect pairings for all occasions. 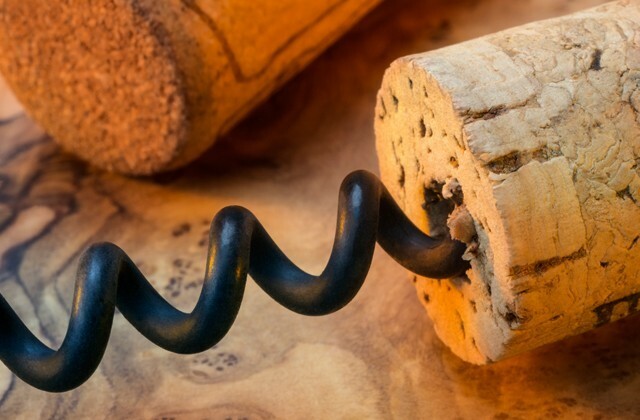 We have a wide variety of wine club options - you're sure to find the perfect fit. 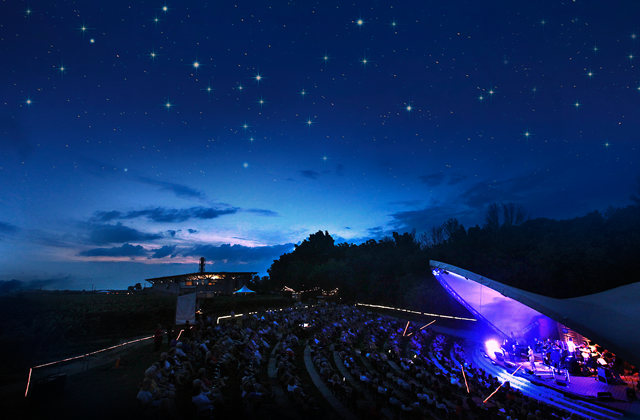 Don't miss your favourite artists in our outdoor amphitheatre, under the stars!